Innovative • Inquisitive • Invested. That’s how clients often describe MSK’s culture and ability to understand the complex, demystify the mysterious, and define the unknown. And for more than a century, those three qualities have driven the success of Mitchell Silberberg & Knupp. Relentlessly innovative, our lawyers have developed groundbreaking legislation, established influential precedents, and shaped the legal landscape. Equally inquisitive, we continuously seek to better understand our clients, our clients' industries, and the law. Above all, our firm is invested in our clients, and take pride in our long-standing partnerships with them that confirm the value of our approach. This award winning perspective has resulted in countless accolades by industry-ranking publications. The leading directory of the legal profession. Rankings and selection are based on independent and objective research. The oldest and most highly-respected peer review guide to the legal profession worldwide. A series that produces yearly rankings that analyze the capabilities of law firms across the world, with a comprehensive research program revised and updated to bring the most up-to-date vision of the global legal market. 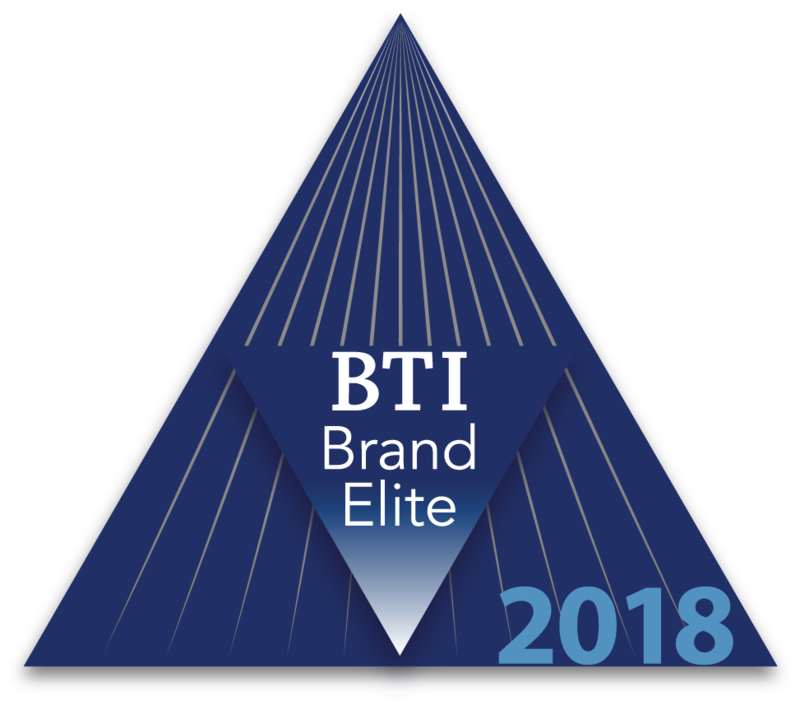 BTI Brand Elite ranks the law firms with the best brand standing among GCs and legal decision makers. BTI's released 2018 report delineates exactly how clients perceive law firms, and which enjoy the best brand image in the eyes of clients. "really smart, really responsive, deeply knowledgeable, very pragmatic and very reasoned"
"msk attorneys don't just go above and beyond, they treat my business with the same commitment as I do"
"you can tell they truly enjoy what they do every day by the quality of work they produce"